Margaret is a Physical Therapist, Certified Strength and Conditioning Coach and Certified Yoga Teacher with over 27 years experience helping clients achieve their health and fitness goals. Margaret has practiced in California, Ontario and British Columbia. 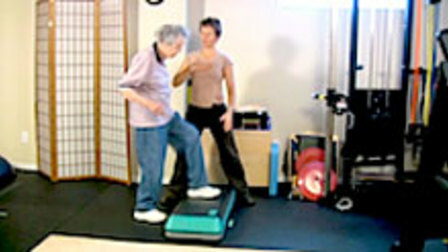 Margaret is the author of several books on osteoporosis including Exercise for Better Bone and Yoga for Better Bones. She has developed a 15-hour course for health care professionals on the treatment and management of osteoporosis. 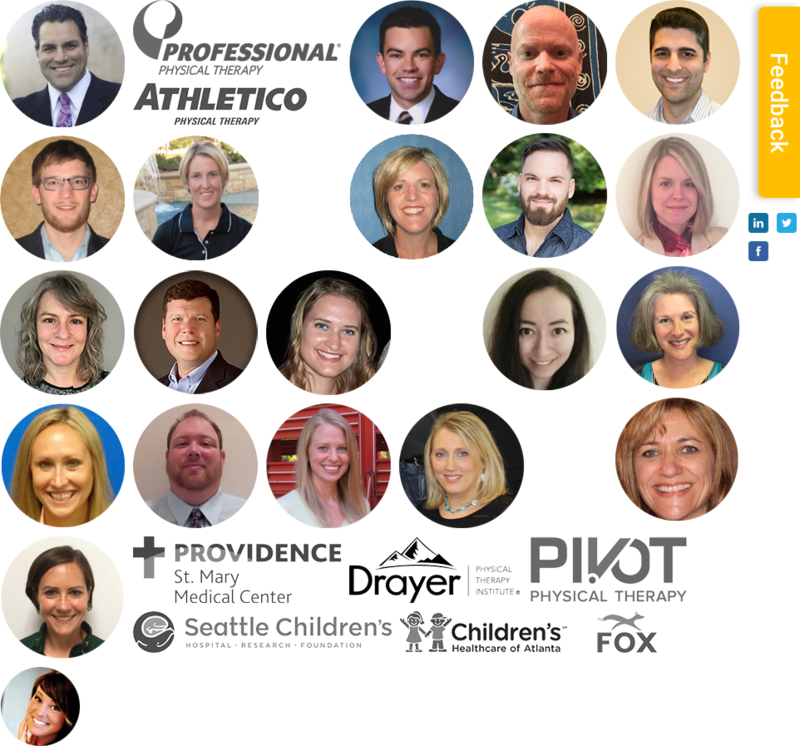 Over 800 professionals around the world have completed her course. She treats clients with low bone density at Function To Fitness Physiotherapy - her clinic in Ottawa. She is also the founder of MelioGuide.com, the leading online resource for exercise and osteoporosis. 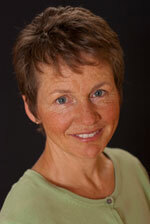 Margaret graduated from the School of Physical Therapy of McGill University in 1984. She completed her Certified Strength and Conditioning Specialist (CSCS) designation from the National Strength and Conditioning Association (NSCA) in 2000. Margaret is the recipient of the 2011 Award of Distinction from the College of Physiotherapists of Ontario for her significant contributions and achievements as a Physiotherapist.